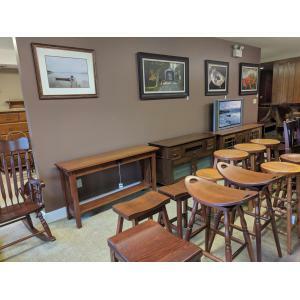 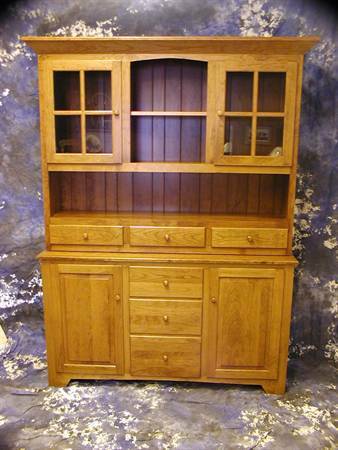 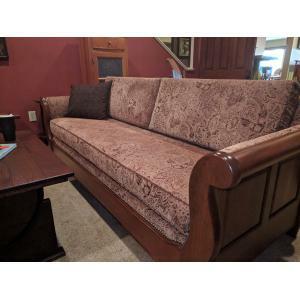 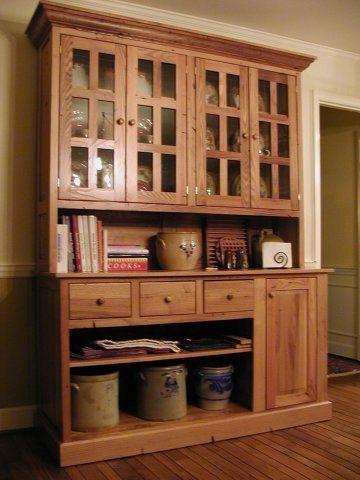 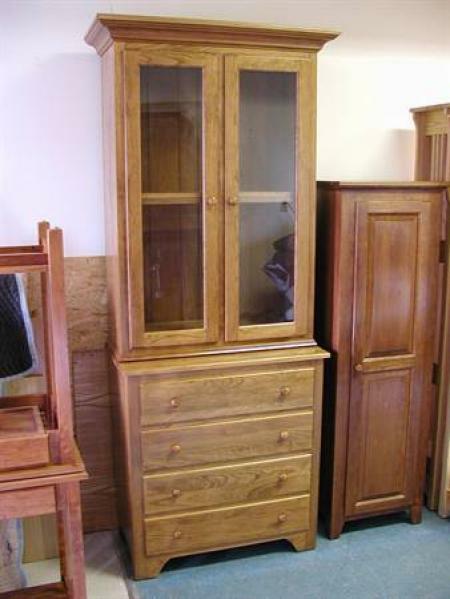 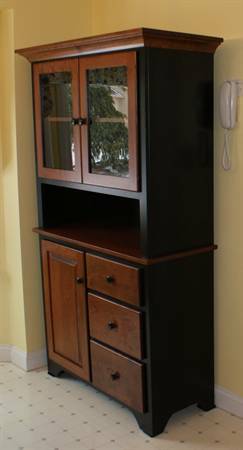 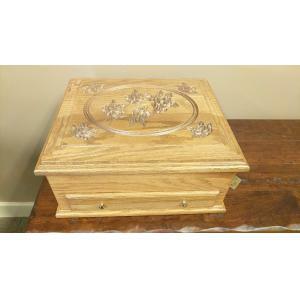 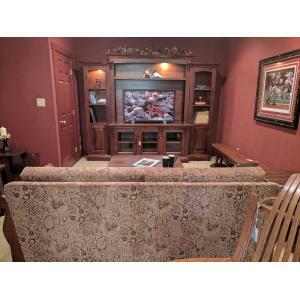 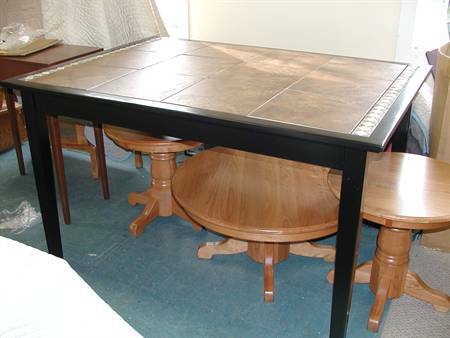 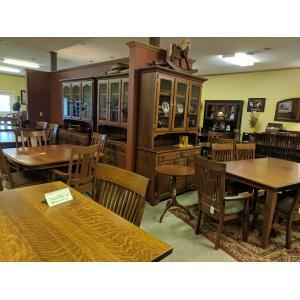 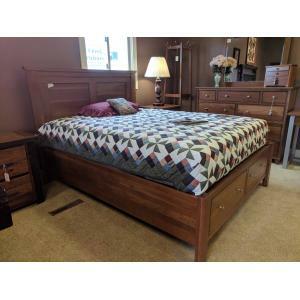 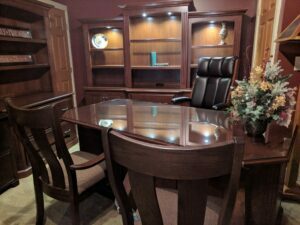 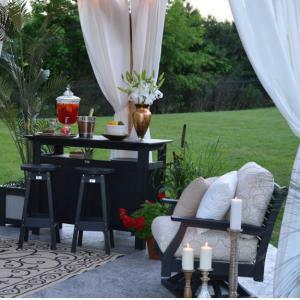 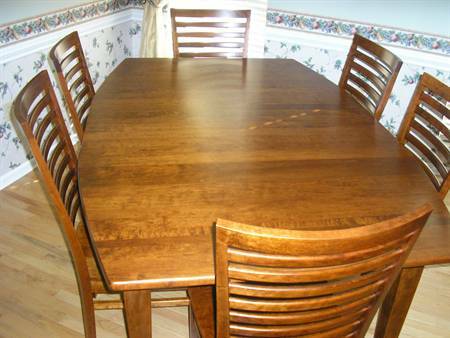 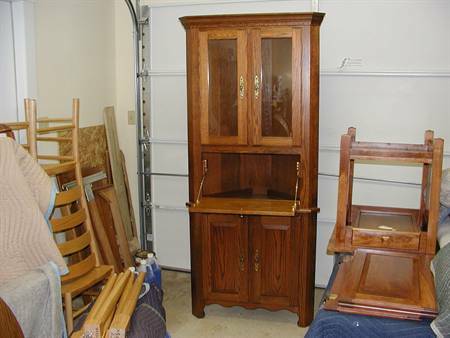 Clear Creek Furniture store specializes in creating custom furniture to meet your wants and needs. 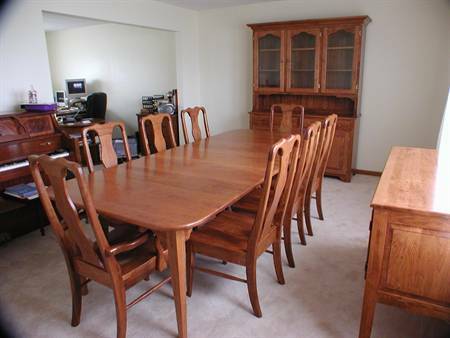 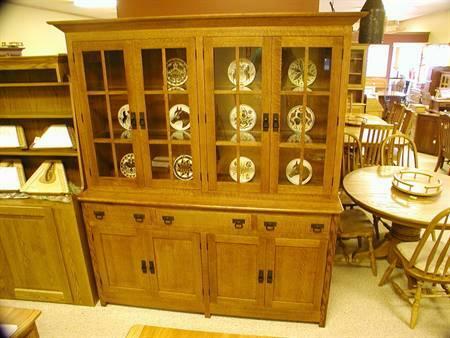 If you don’t see the dining room furniture that you are looking for, then chances are we can build it for you. 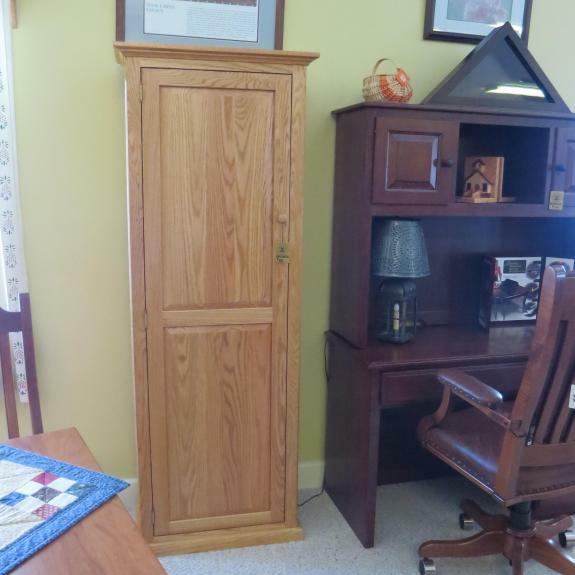 Come to our Ohio amish furniture store to talk about customizing the look you want.